I’m back from a summer of worship. It’s hard to explain, hard to encapsulate. 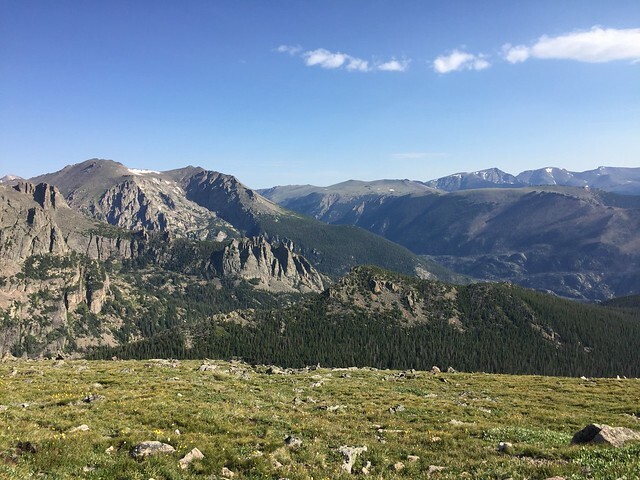 But when I think back on everything I’ve experienced over the past couple of months — both on vacation and on assignment at Estes Park Leadership Training — I’m filled with a sense of awe and serenity. 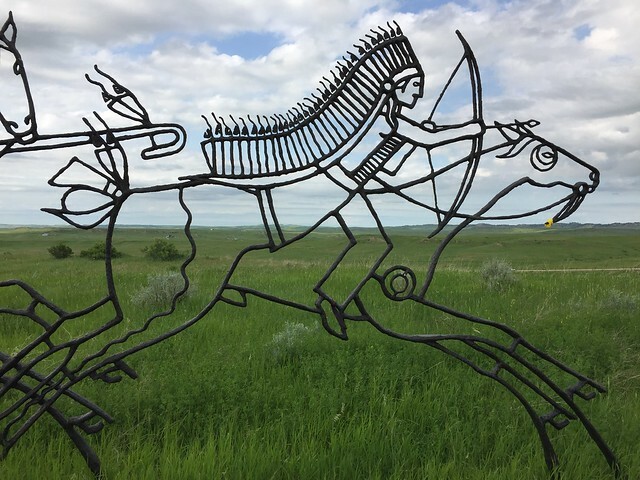 I think of the rolling hills across the grassy high plains of South Dakota, northern Wyoming, and southern Montana: the way the winds rippled the landscape around Little Bighorn… the clusters of pronghorn antelope around every-other corner at times… the sweeping vistas of unspoiled openness. 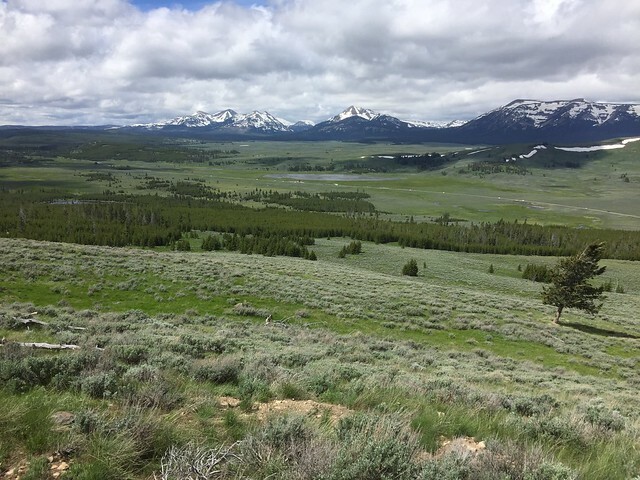 I think of my run from our cabin along Emigrant Creek, down Chico Cemetery Road: four graceful does leaping fences and racing ahead of me… the road cutting down into the prairie hills… turning around to see stately Emigrant Peak in all its power and majesty. 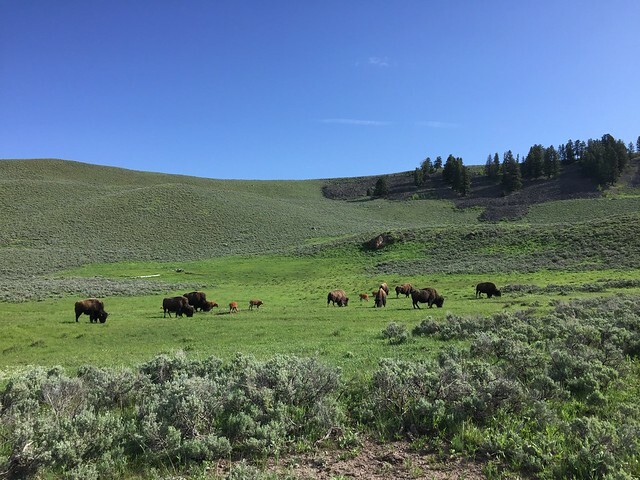 I think of the vast, green, vibrant valleys of Yellowstone — especially the Lamar Valley, where the bison and their young grazed and gloried in the cool, mountain air. I think of the breath-taking cold of Phelps Lake, after a leap from Jump Rock: the blues of the skies and water surface and grays of the mountains and deeper waters when my eyes first flashed open upon impact (making sure I had my bearings)… Cor clamoring for me so quickly after his own impact, like the bobber on a fishing line… warming up again afterwards in the golden sunshine. I think of the smooth, silky warmth of the milky-turquoise waters at Wyoming Hot Springs State Park: the gentle stink of sulfur… the otherworldly mineral formations… the friendly chatter of strangers extolling the virtues of bison-meat, elk-meat, and grass-fed Wyoming beef… air-drying in the cool breeze after my internal temperature had raised a bit. I think of the electric-blue dragonflies skimming the surface of a marsh towards the end of our family’s long, tired hike back from Phelps Lake, and the wonder of a moose’s ability to dive eighteen feet under the surface of the water to get food (though he never saw fit to demonstrate for us). 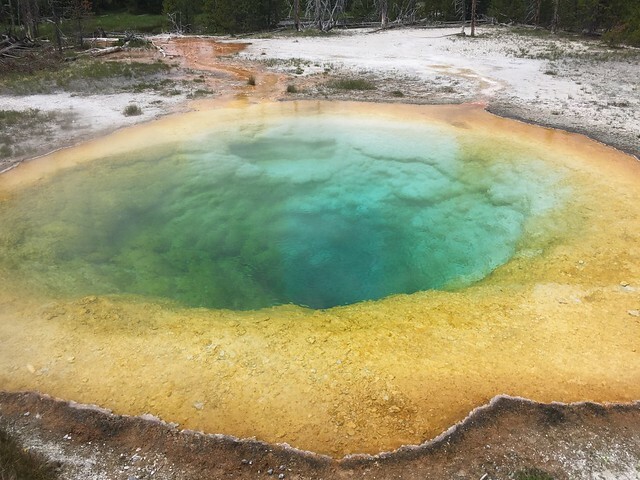 I think of the dramatic colors in the Morning Glory Spring in Yellowstone’s Upper Geyser Basin. I think of the quiet drive from Colter Bay to Thermopolis, in Wyoming. 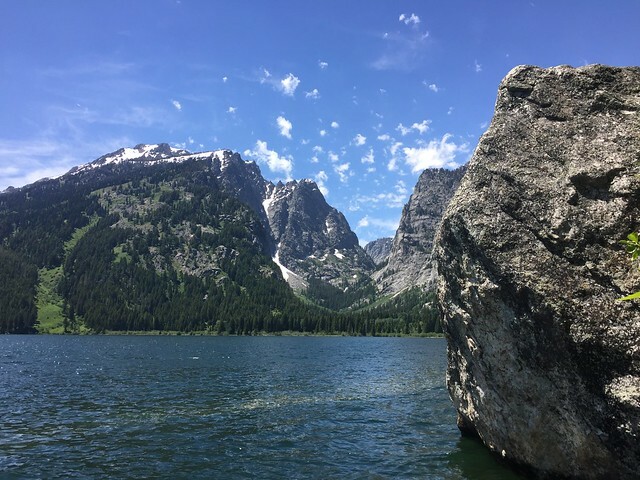 Everyone else in the car seemed to be sleeping or otherwise engaged — but that made it feel like I had Wyoming to myself: weird buttes and red-rock canyon walls and open prairies and the shock and awe of the Wind River Canyon, tunnels boring through thick, craggy rock. 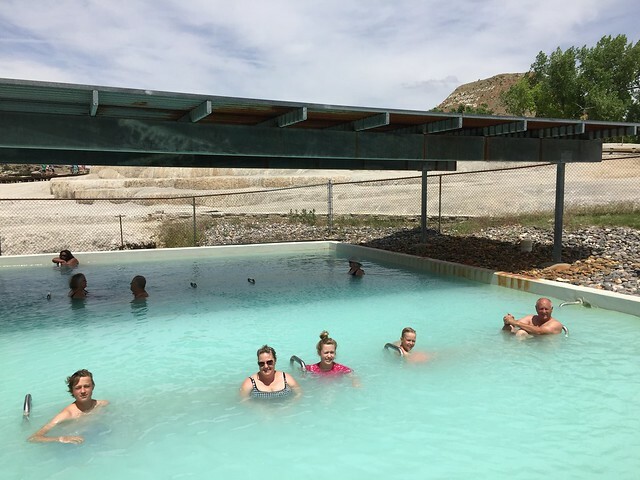 I think of the delicious meals we ate at the Zavitzes’ house… at the pool-side cafe in Chico Hot Springs… at the Sidewinder Cafe in Jackson… even the paper-thin Swiss cheese from the Albertson’s in Billings. 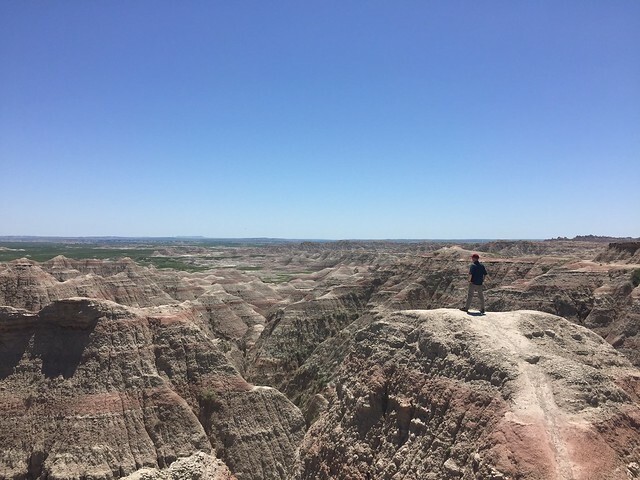 I think of the power in the winds on Bunsen Peak… the sun in South Dakota’s Badlands… and the waters gushing through the Grand Canyon of the Yellowstone. 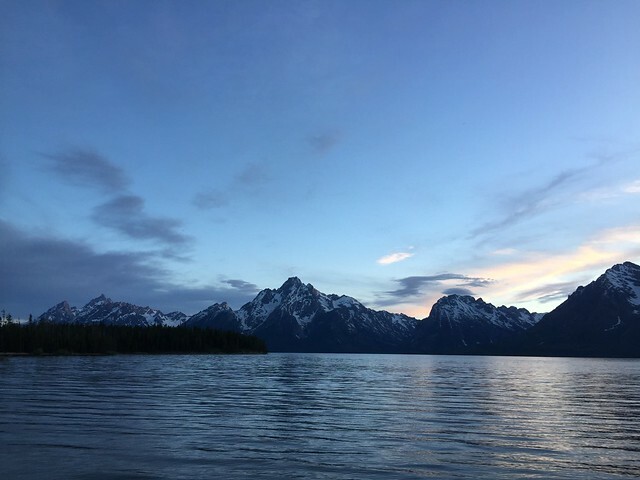 I think of the overwhelming intensity of the mosquitoes near Jackson Lake, when I went bushwhacking out by Little Mackinaw Bay. So many different expressions of God’s power and beauty and creativity and glory!!! Those words may have been from the Apostle Paul, marveling at the mystery of Jews and Gentiles being reconciled in God’s Family (Ephesians 3:14-21) — but they feel pretty applicable to my summer out west, as well. I’m very glad for all the awe and serenity I’ve experienced over the last couple of months, but I’m also glad that the same power — the same glorious, unlimited resources — are available to empower me here, in northeast Ohio. And I’m looking forward to living that out in the months to come. 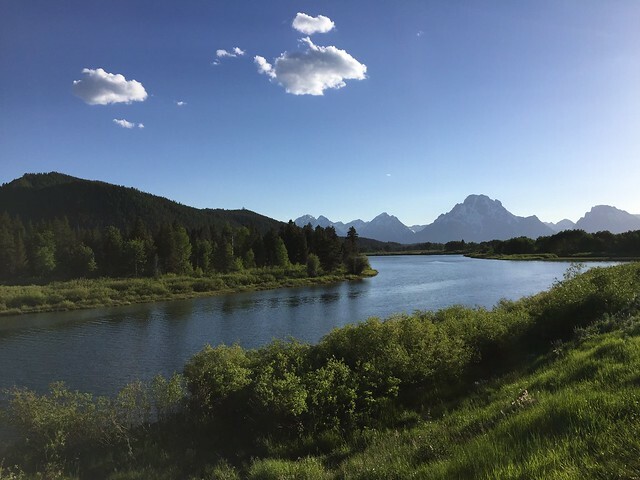 This entry was posted in Family, God, Introspection, Nostalgia, Photography, Prayer, Recreation, The Bible, The United States of America, Travel. Bookmark the permalink.